I love a good MC book from time to time and it's not often that I run across a fellow blogger who does, too. 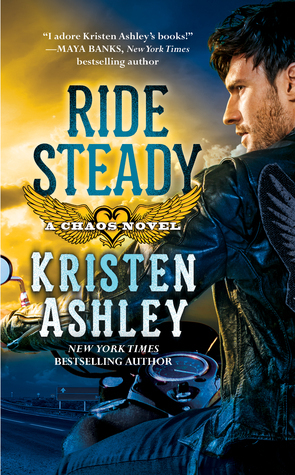 I have Ride Steady on my Goodreads TBR list, but after reading your take on it, I think I will bump it up some. I loved The Royal We too, but okay is it seriously a Lifetime movie too, or is there just something similar?? Maid for Love sounds really cute too! 162 books... girl... you are my hero! 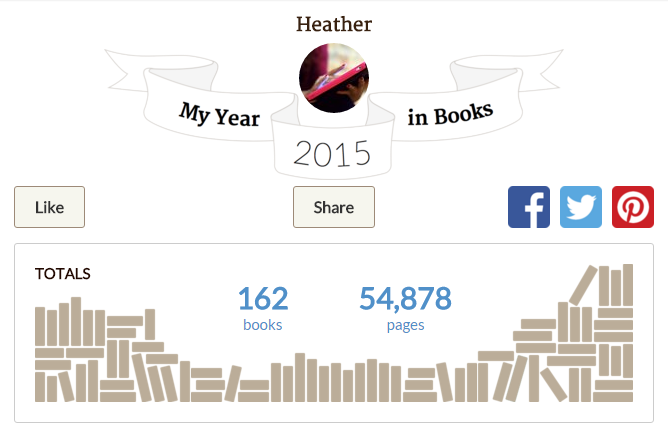 oh i just discovered that 'my year in books' thing. so fun! i love learning about what i read and any patterns. fun! yay the royal we! loved it and you know i love the lifetime movie hahahaha. just 'bought' maid for love, sounds adorable and you can't go wrong with free! I definitely want to read The Royal We next year! 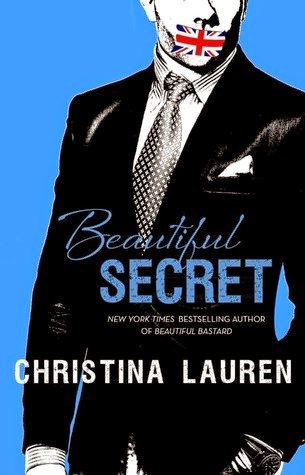 I think that every single blogger that read this book has ranted and raved about it, and I need to get a copy in my hands! So many bloggers talking about The Royal We. I don't even think it's on my TBR yet. The Royal We makes another list! 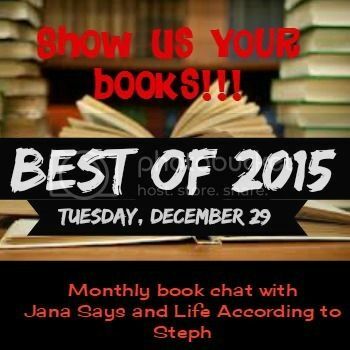 Its so cool that you kept track of all of the book you read in 2015...I so need to do that for 2016! 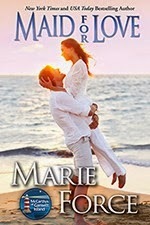 You can't go wrong with Marie Force!